How can we prove formally that an equivalent $LL(1)$ grammar does not exist. I feel that intuitively an equivalent $LL(1)$ grammar doesn't exist, but I'm unable to prove this formally. The language for the grammar in the question is the set of all words with equal number of $a$'s and $b$'s. I am afraid your intuition is incorrect. Here is an $LL(1)$ grammar for it. Exercise. Show that both the grammar in the question and the grammar in this answer generate the language of words with equal number of $a$'s and $b$'s. Not the answer you're looking for? 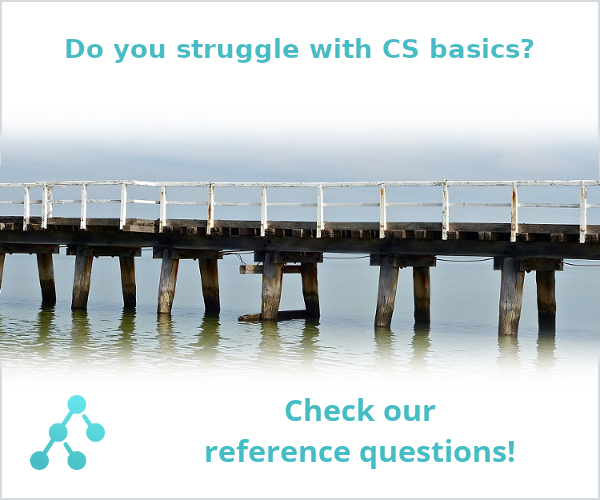 Browse other questions tagged formal-languages or ask your own question. Is this formal grammar context-free (CFG) but not context-sensitive (CSG)? Can this CFG be written into an equivalent LL(1) grammar? Is my grammar correct for this context-free language? How to represent whitespace in a context-free grammar? LL(1) CFG for triple amount of b's compared to a's? Is the language given by a context-free grammar always context-free?